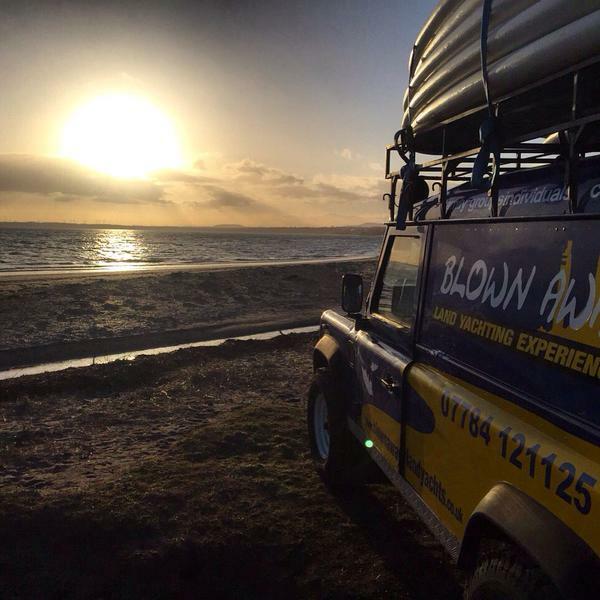 Blown Away is an award winning outdoor experience company operating on the glorious West Sands Beach, St Andrews with in easy reach from Glasgow, Edinburgh, Aberdeen and Dundee. Our customers range from individuals, couples and families through medium size groups looking for stag and hen parties, school groups, right up to major corporate groups on the look out for a different and fun team building or corporate event for up to 150 people. Whether we are catering for the individual looking for an adrenalin buzz through to the large business wanting to entertain and motivate staff and customers while on conference, we aim to provide a fun, challenging, safe day out at the beach. 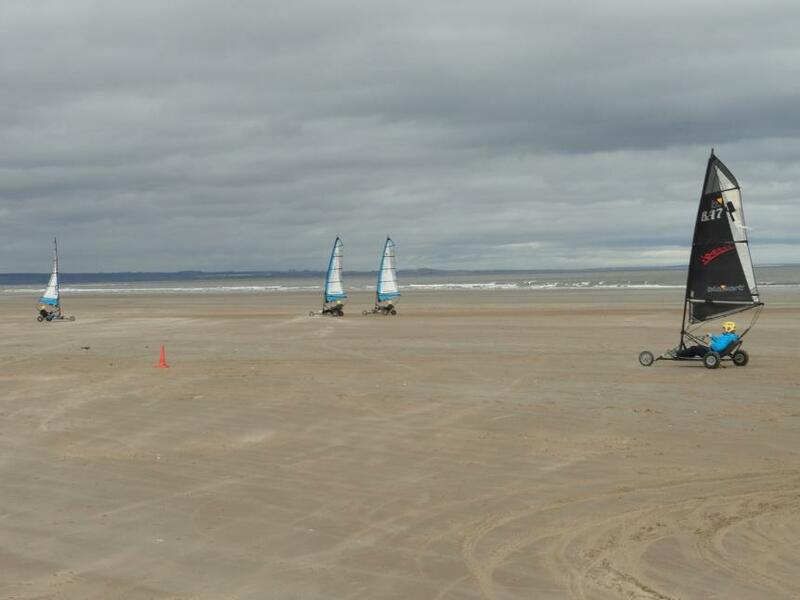 Our key activity is landyachting (also known as Land sailing, sand yachting and Blokarting) and our fleet of blue sailed Blokarts is a regular sight at the beach as well as kayaking, paddle boarding and our latest activity, adult pedal kart racing. In addition we have developed a range of group and teambuilding activities which can be tailored to any size group from 8 to 150. These are our “Green” activities – we also provide the ultimate white knuckle ride in our Zapcats; high powered racing boats. 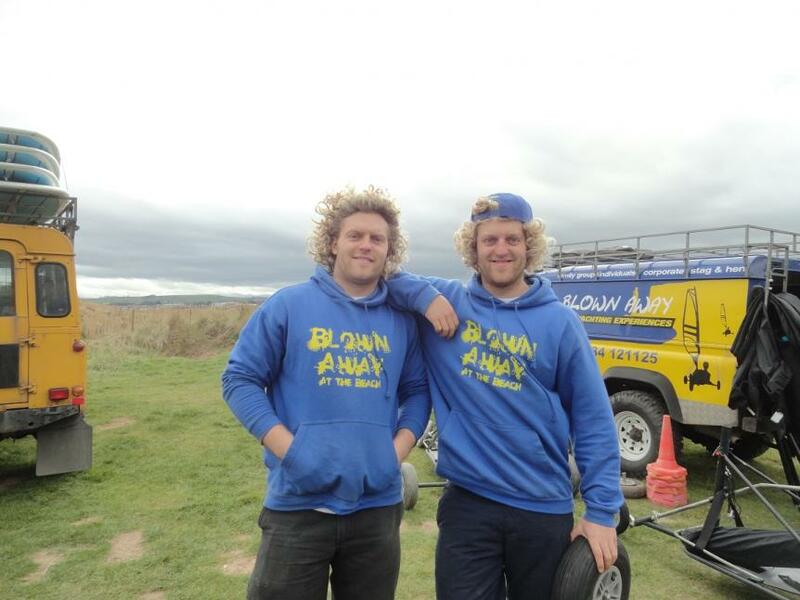 Set up in 2007 by twins brothers Guy and Jamie McKenzie in their last year of study to share their love of outdoor activities and now operates with a team of like minded enthusiasts. 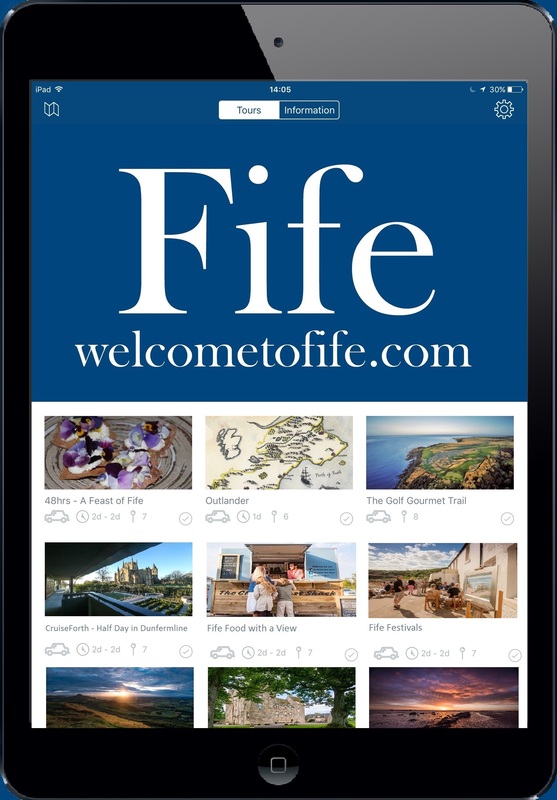 Blownaway is a recognised and established provider of the popular outdoor activity companies operating in Scotland.